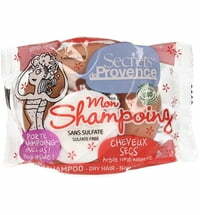 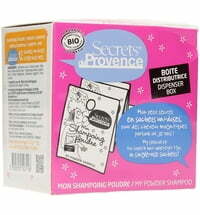 Secrets de Provence - Fragrant body and hair care in solid form - practical and compact! 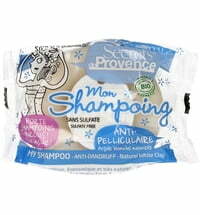 This French brand is perfect for you if you love simplicity and practicality. 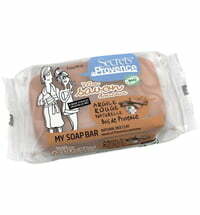 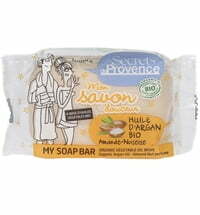 Nearly all Secrets de Provence products are made in solid form which is perfect for travelling or the gym. 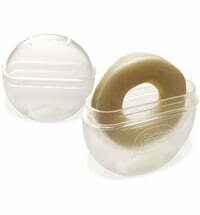 There'll be no nasty surprises like spillage in your gym bag or hiccups about getting through airport security! 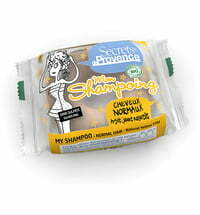 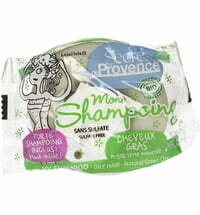 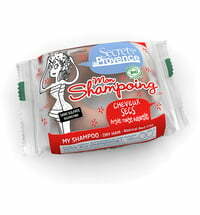 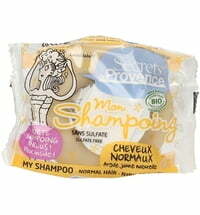 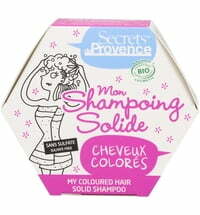 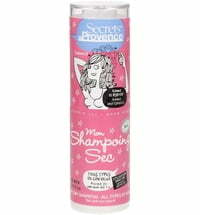 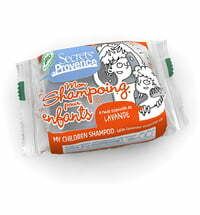 These popular shampoos are also available in powder format. 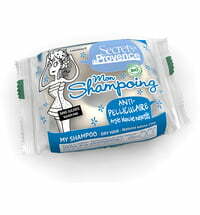 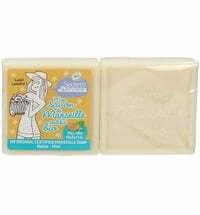 Only the shower gels have been produced in liquid format.